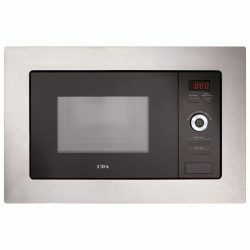 The SIA BIM25BL is a 25L Integrated Built in 900W Microwave Oven crafted by our in-house brand SIA. 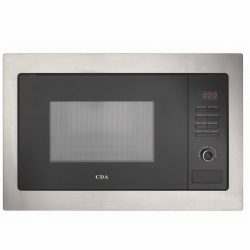 SIA is renowned for creating Kitchen equipment that combines Reliability, Great Design, Durability and Modern Styling, so you always get the best product for your money. 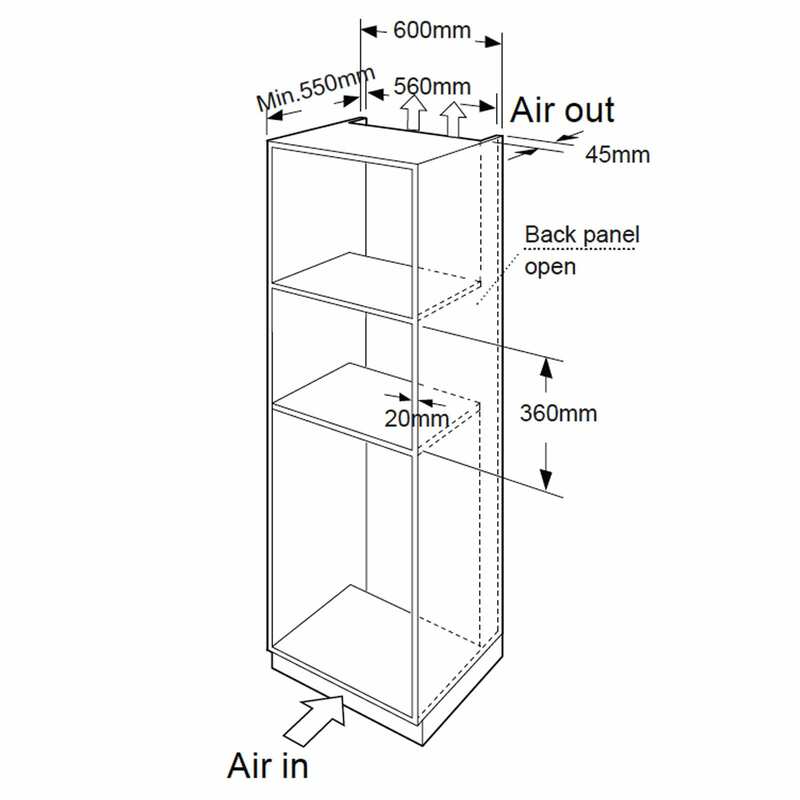 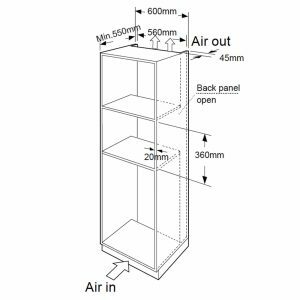 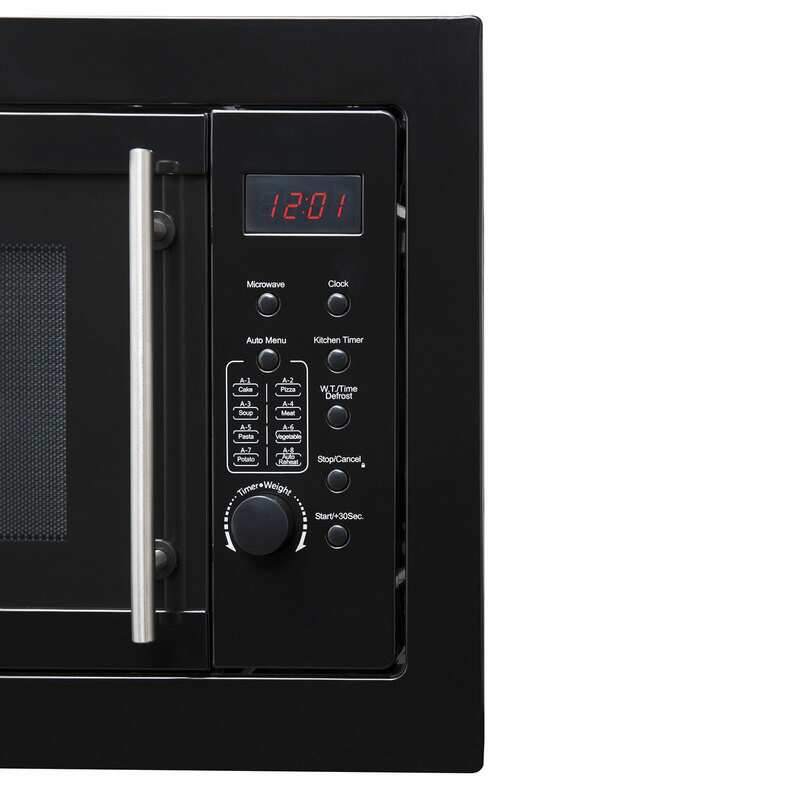 The BIM25BL has great features which include: Digital Timer, 315mm Turntable, 8 function menu, 20L Capacity, Child Safety Lock, Digital Control and a powerful 900W output. 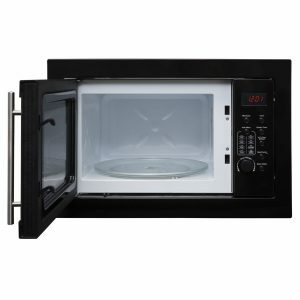 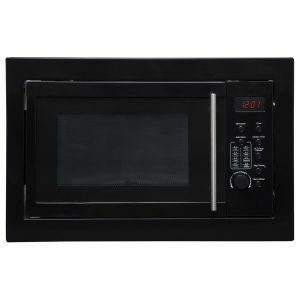 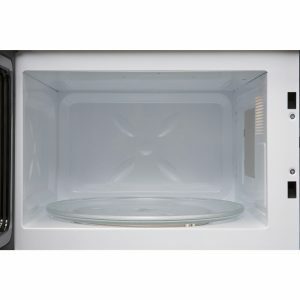 This microwave also includes 5 power control levels so you can cook your dishes to perfection every time. 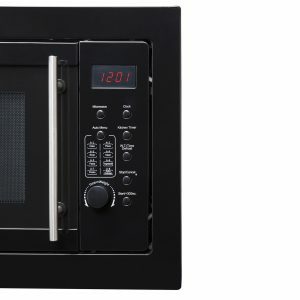 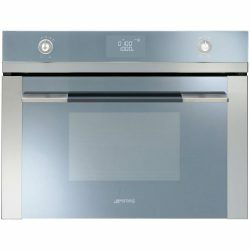 The High Quality Black finish was chosen to add a modern and sophisticated look to your kitchen but to also match a wide range of other appliances. 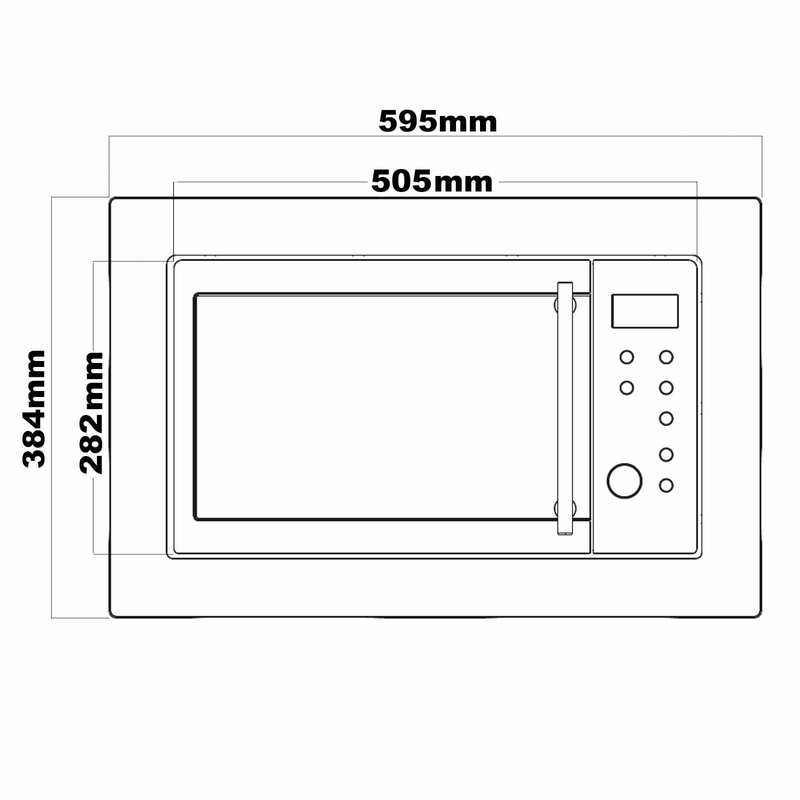 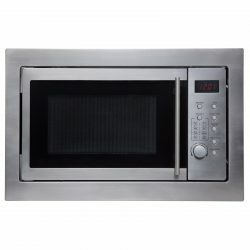 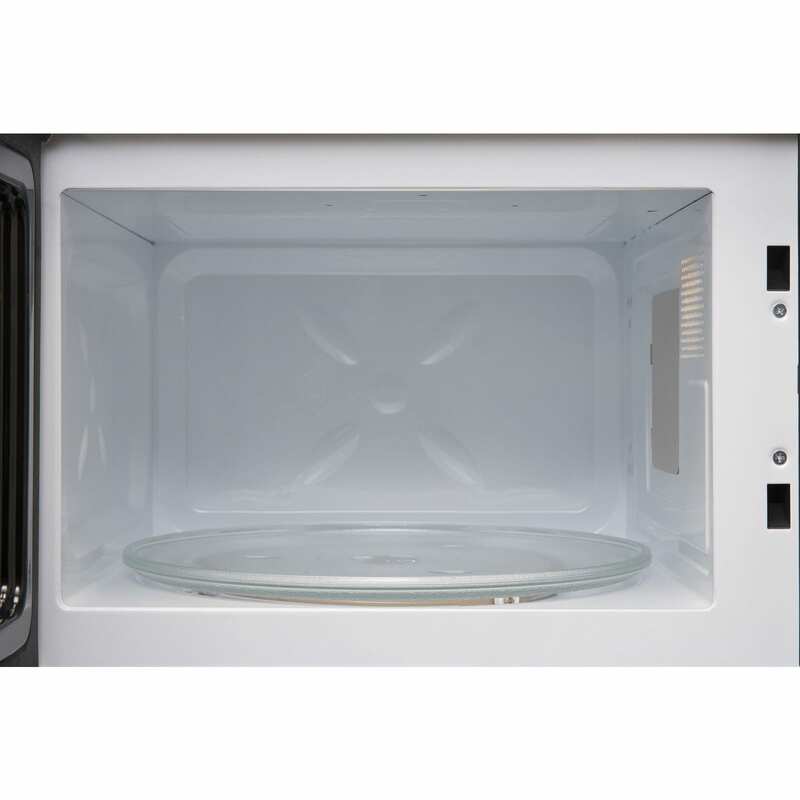 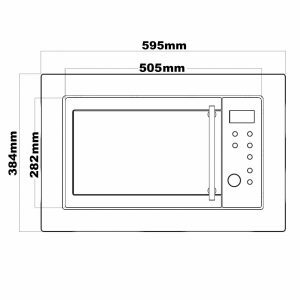 This excellent Microwave also comes with a 1 year parts and labour guarantee to ensure its quality and give you piece of mind about your purchase.